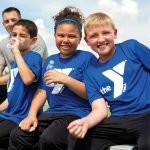 YMCA of the East Valley offers a variety of youth sports programs for the young athletes ages 3-17. 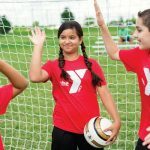 The YMCA is here to help children grow into active, skillful athletes while also learning valuable life lessons like teamwork, patience and dedication. 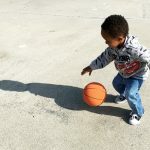 Youth basketball at the Y encourages personal growth and skill development for boys and girls ages 3-17. 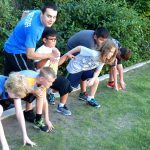 Learn the skills and have some fun with our introductory sports program for ages 3-10. Develop the basic skills and fundamentals of soccer – an active sport for youth ages 3-10. Bump, set, spike! The YMCA Volleyball league is invites players between the ages of 11-14 to join. Promoting Healthy Living for our youth through additional fitness clubs and clinics.